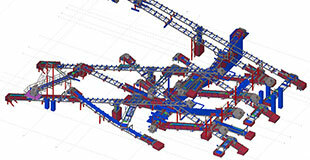 Professional drafting services in Perth, WA. 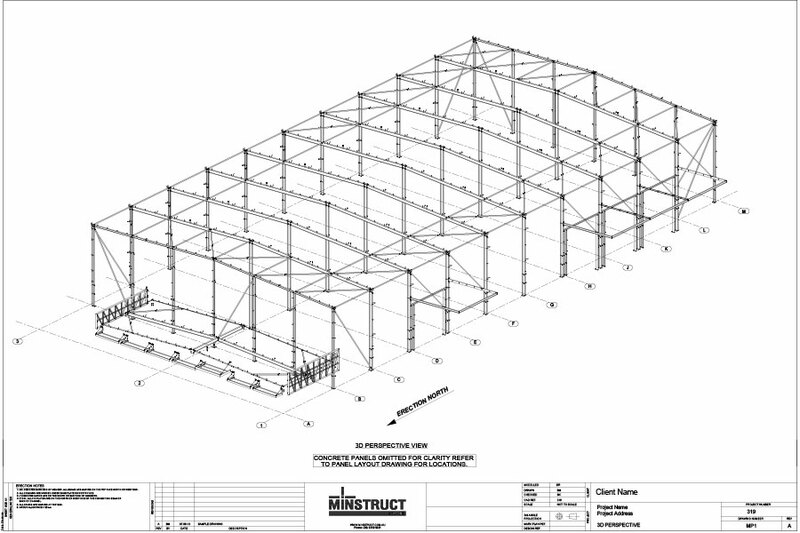 Minstruct Drafting specialises in providing professional drafting services for the building industry. 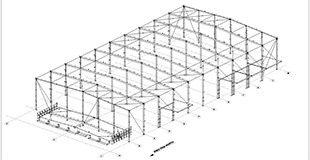 Our experienced drafting staff have spent many thousands of hours creating detailed precision drawings of the structural components in projects ranging from medium-size commercial office construction jobs to large-scale public building works such as schools and sports stadia. 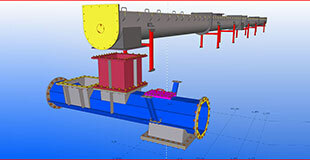 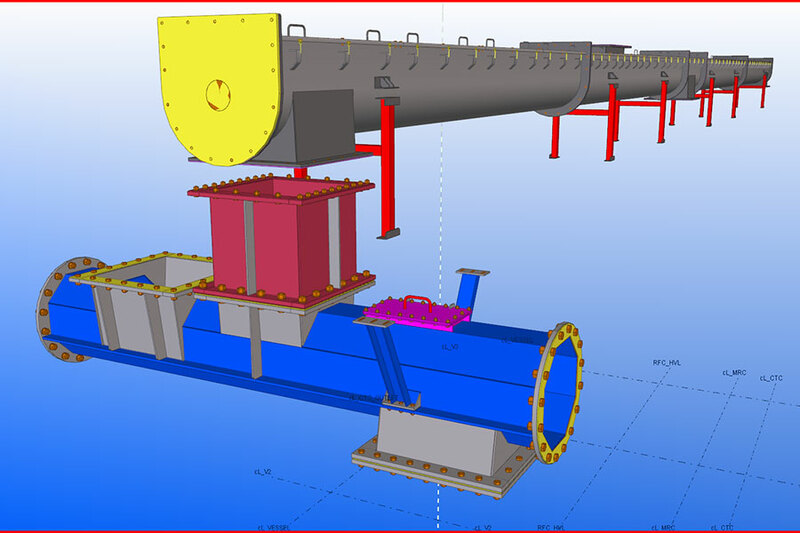 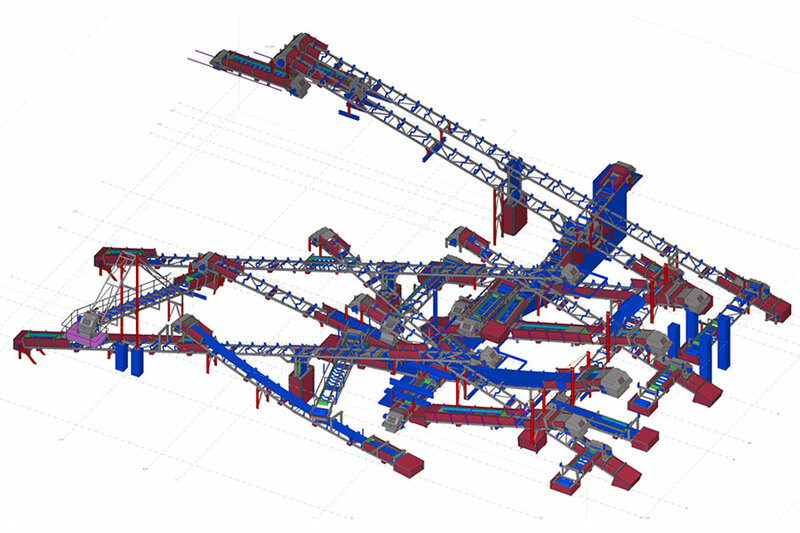 Minstruct Drafting has also created drawings for unique custom projects such as mineral conveyor belt system frames for use in the mining sector.